Unlike most other bridgeboards, the A1060 sidecar is literally an entire PC in a box. 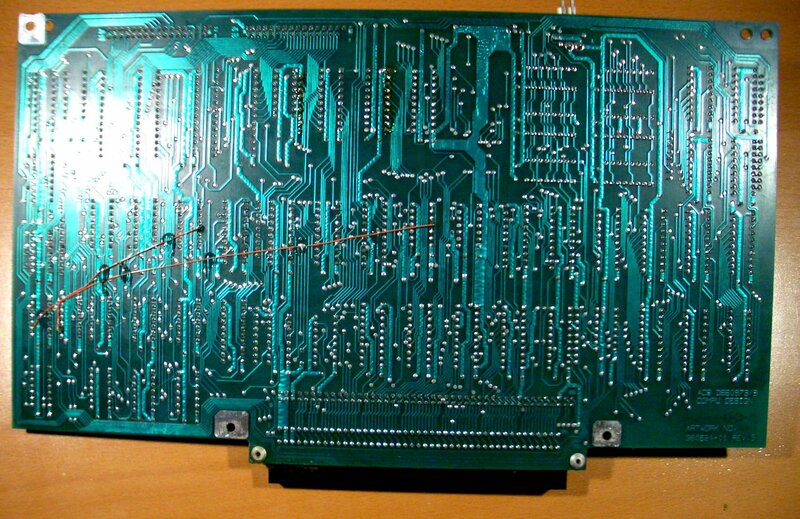 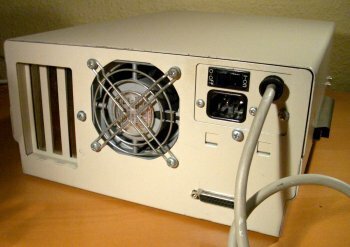 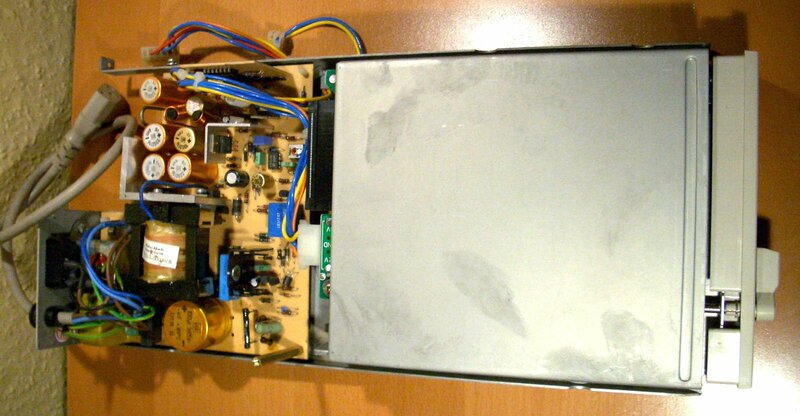 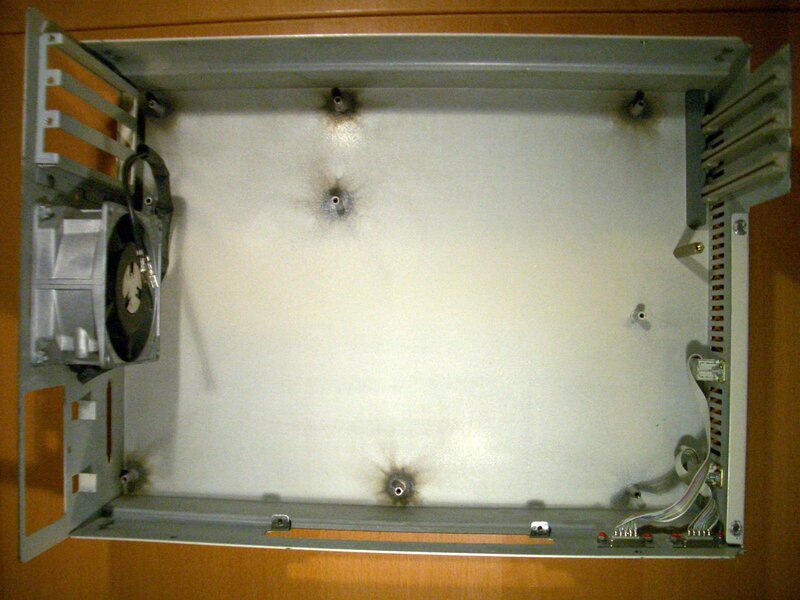 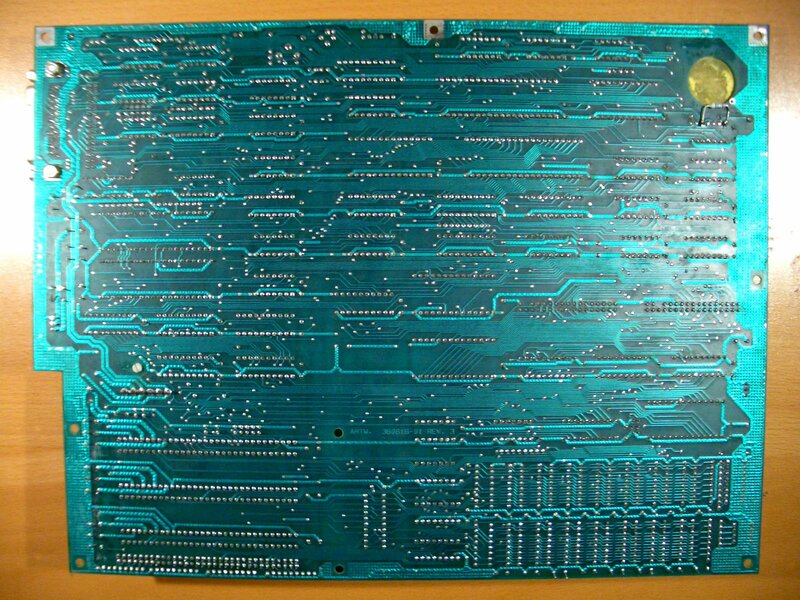 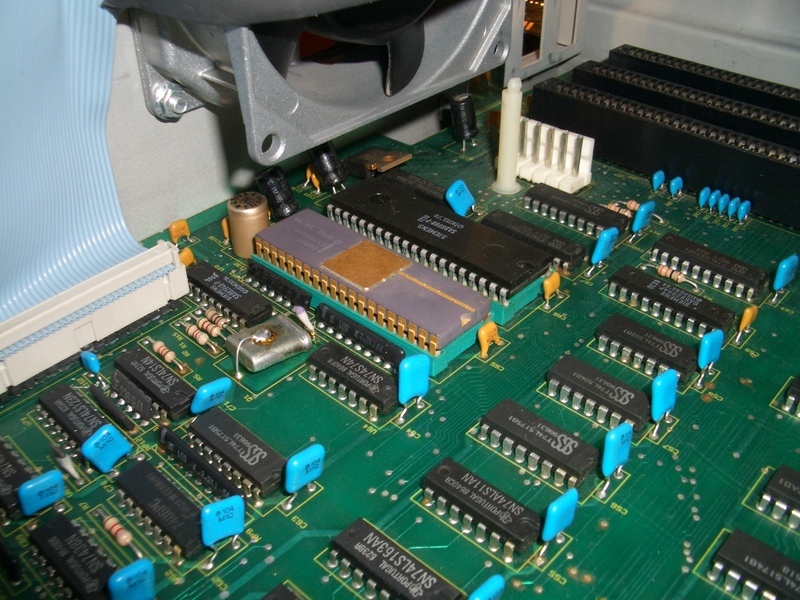 It was specifically designed to fit the 86pin side expansion of the A1000. 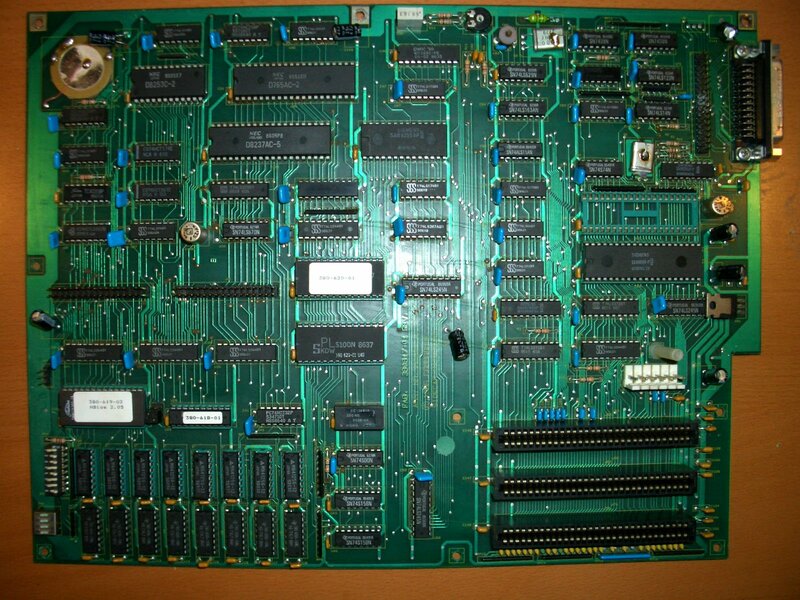 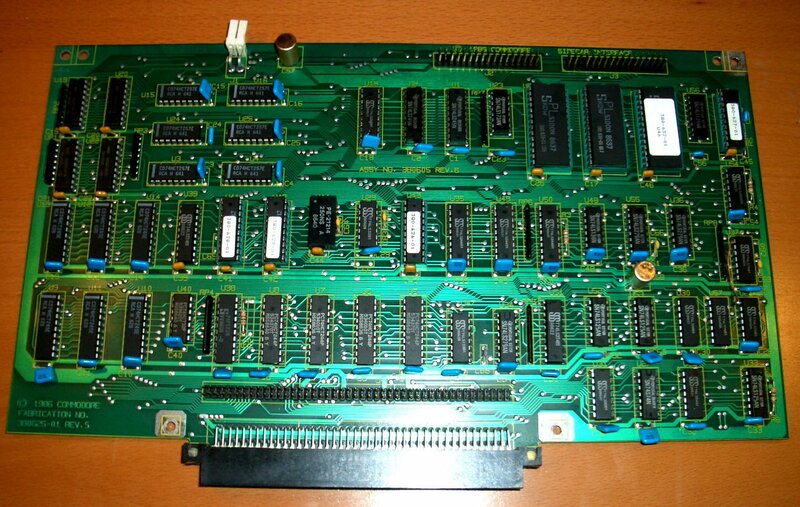 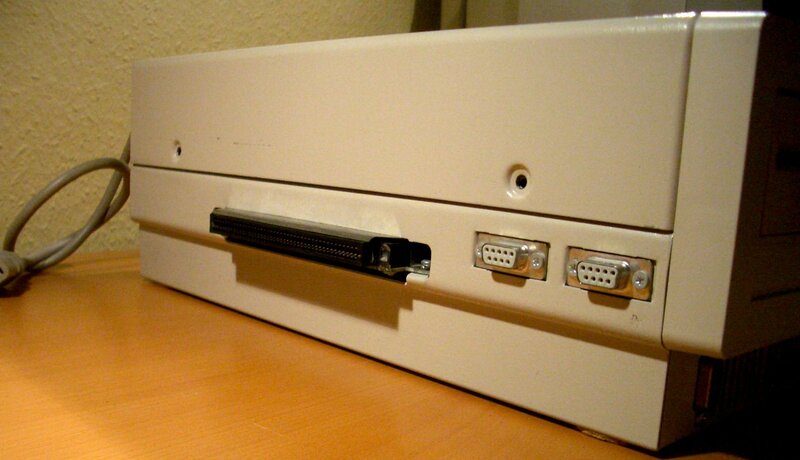 It is probably electrically compatible with the A500, however the physical dimensions may cause problems due to the A500 expansion slot being on the opposite side. 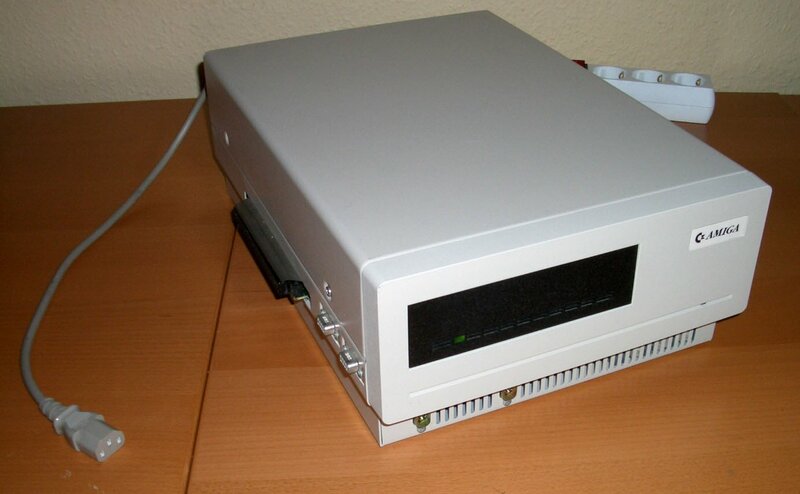 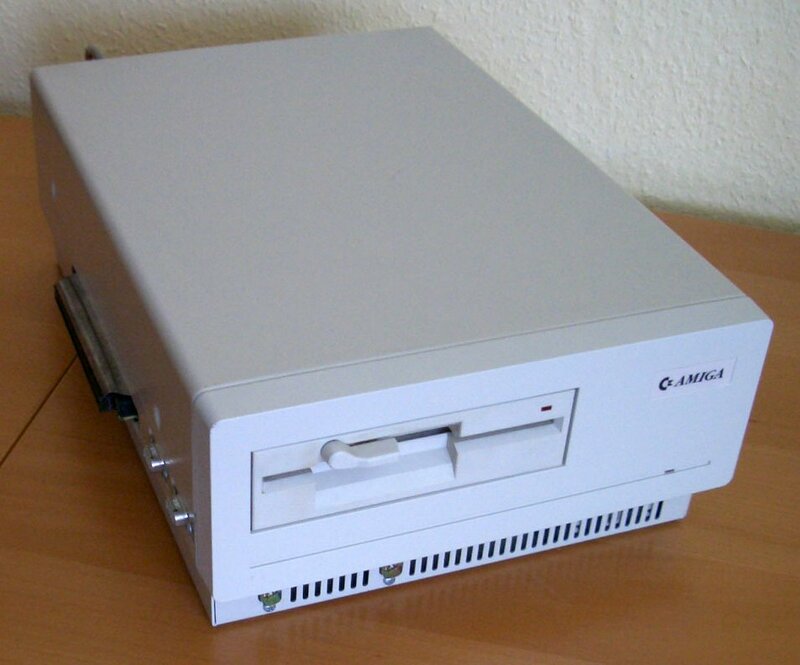 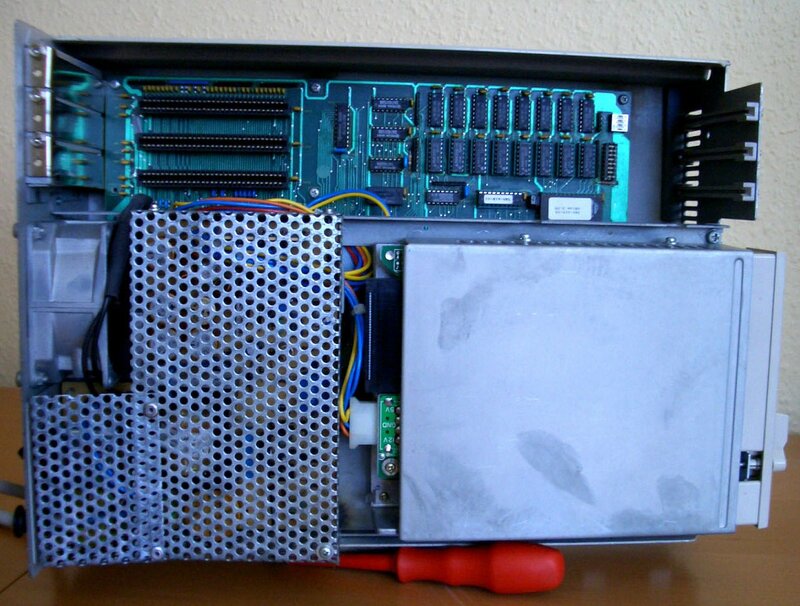 The sidecar has a 5.25" drive bay which was normally fitted with a 360K 5.25" floppy drive, 3 x 8bit ISA slots for using real PC cards and a pass-thru for the expansion slot. 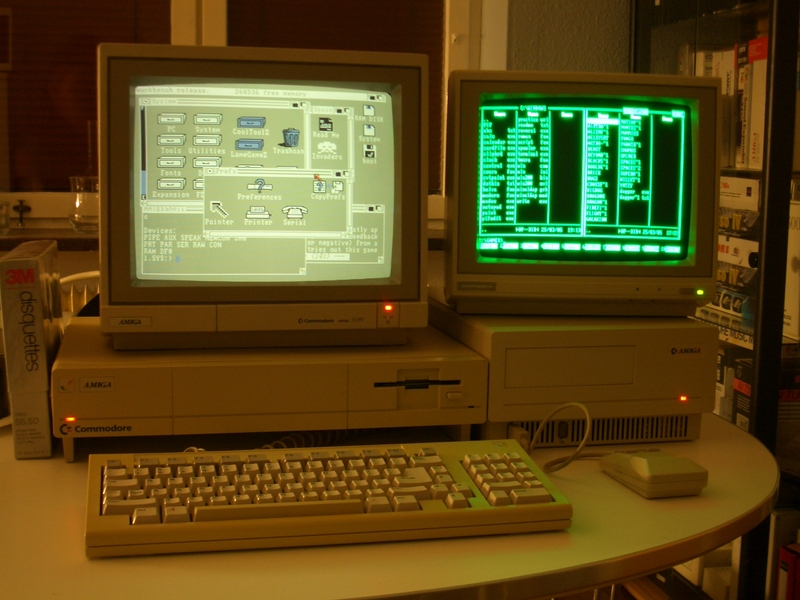 Page contributors: Chris - CLS2086, Erik Inge Bolsø, Hrothgar, Jan Pedersen.